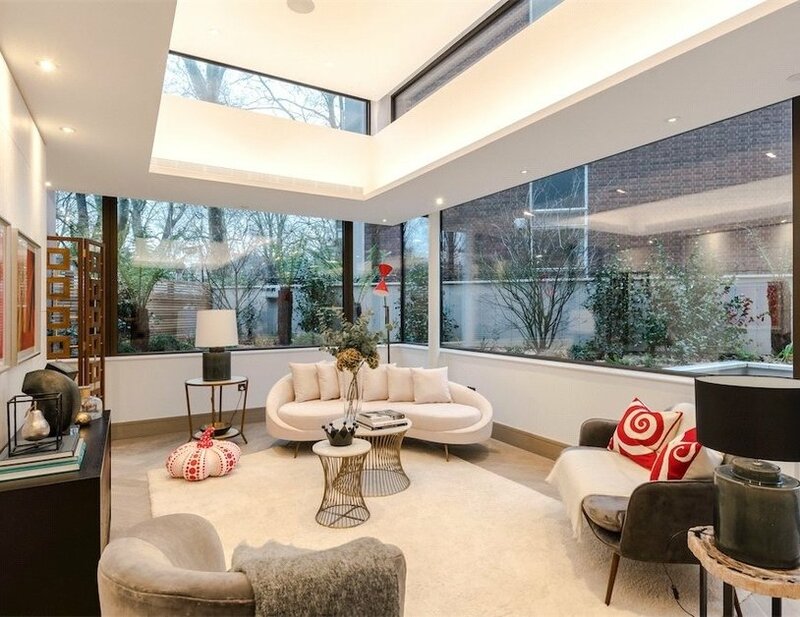 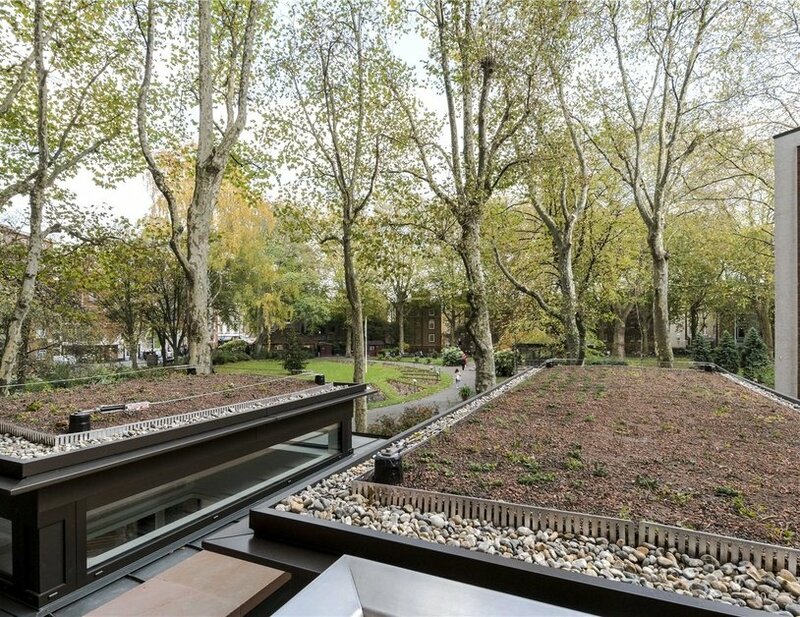 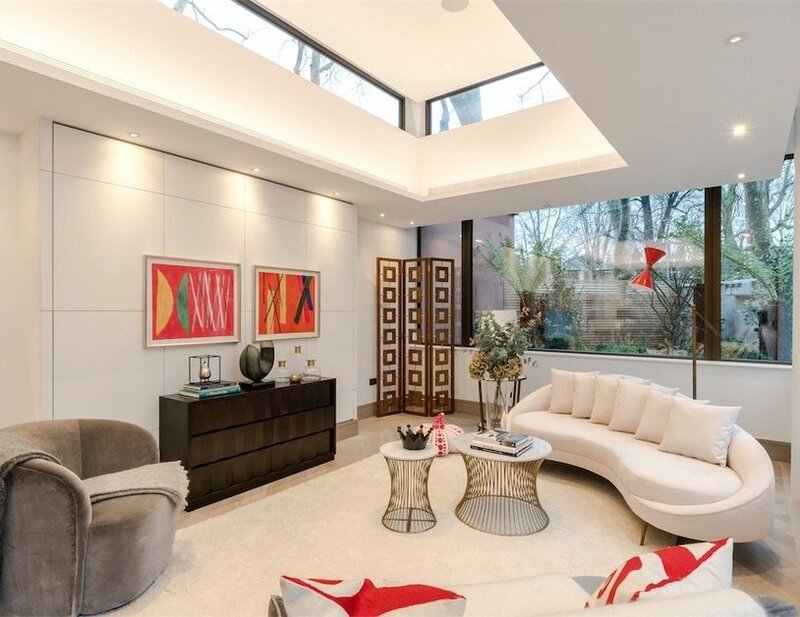 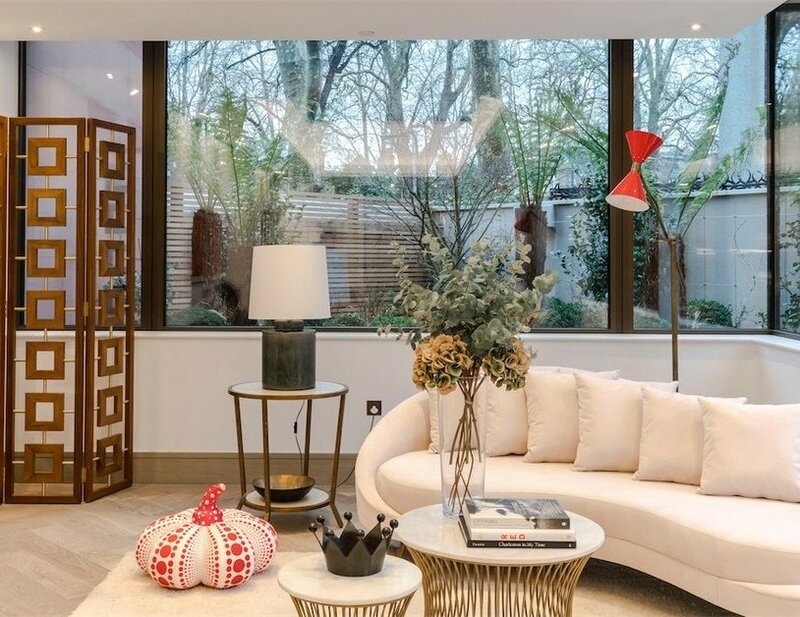 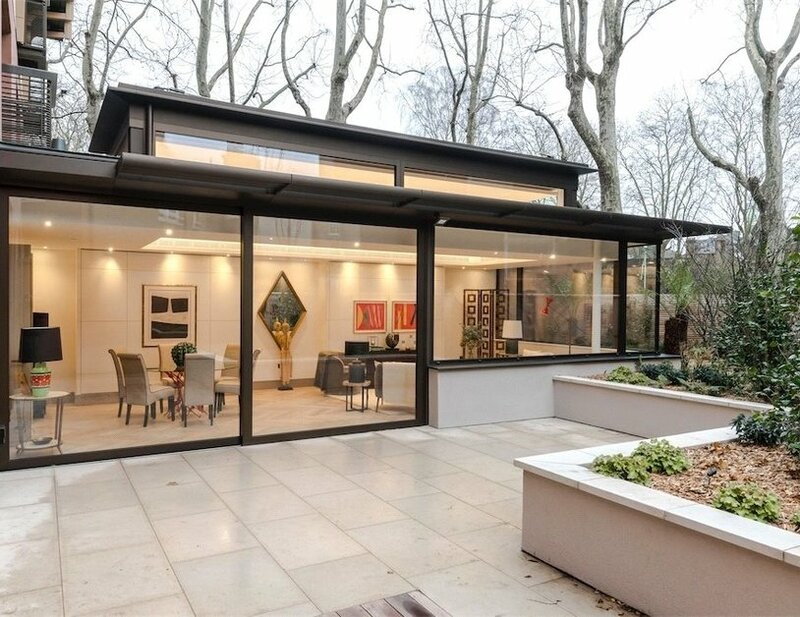 An extremely rare opportunity to acquire a brand new Marylebone apartment with the benefit of a private garden measuring over 1,000 square feet. 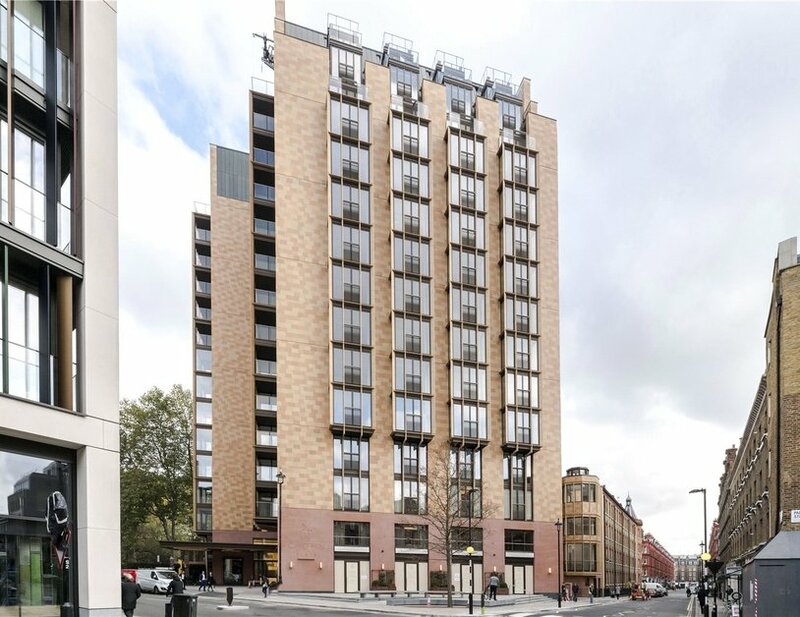 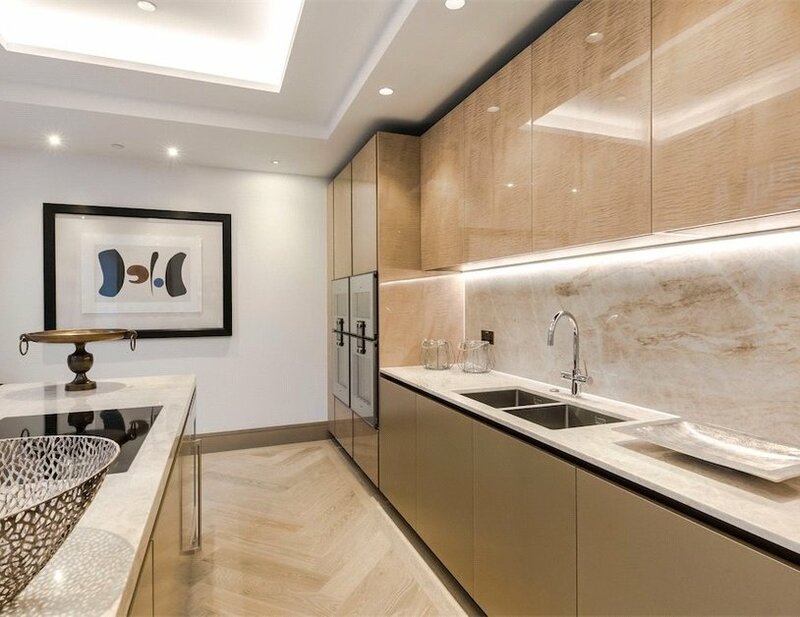 This duplex apartment is situated in a brand new landmark development in the heart of Marylebone. 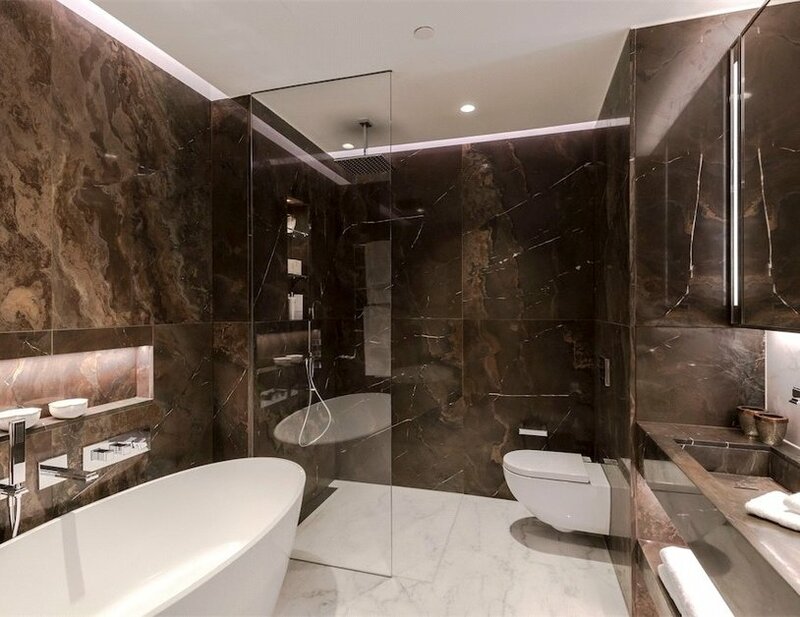 Amenities include a fitness suite, 'Hotel style' concierge services, 24 hour security and valet parking. 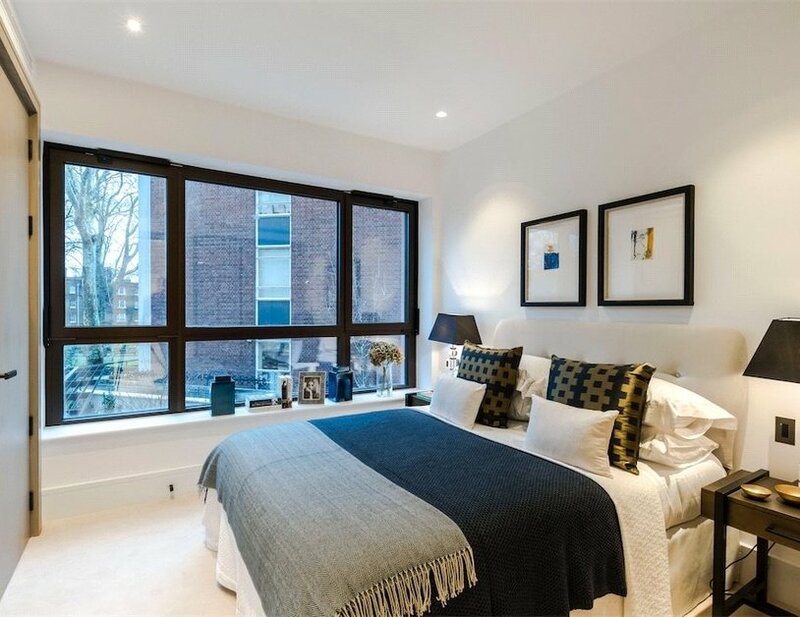 The apartment features a spacious living area and large eat-in kitchen as well as two well proportioned bedroom suites and a guest cloakroom. 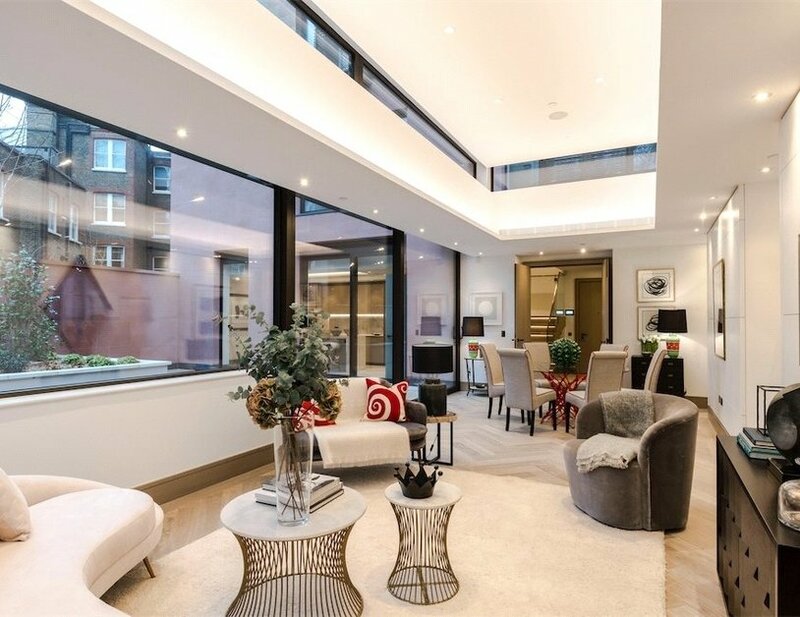 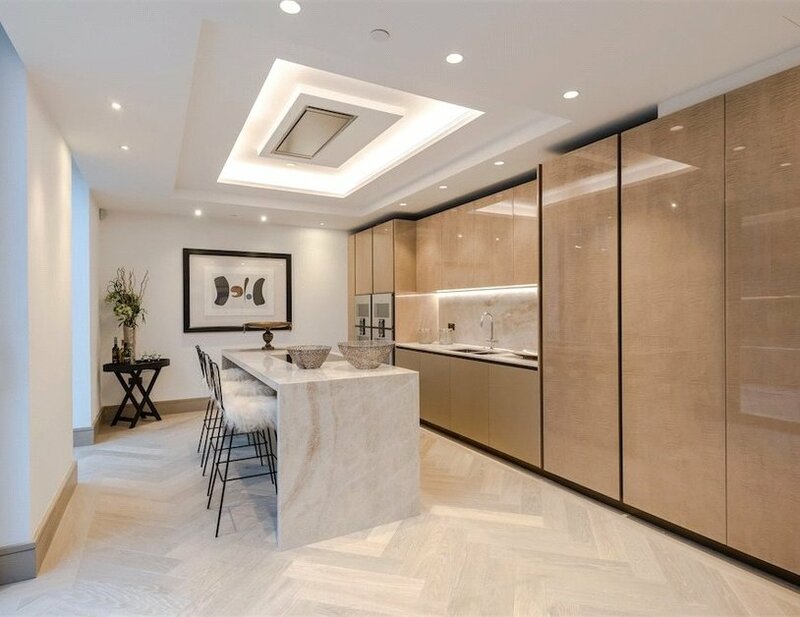 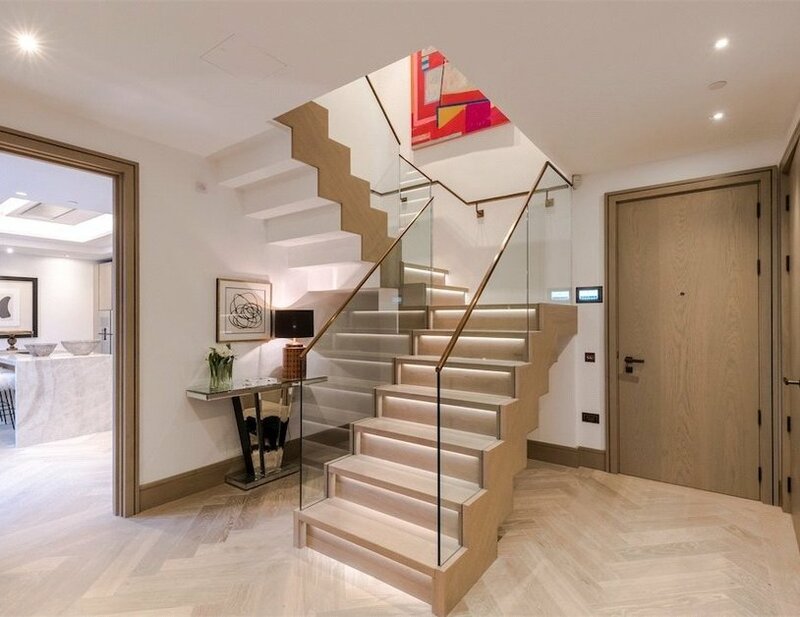 Fitted out with fixtures and fittings of the highest quality, Chiltern Place will be the finest development to have come to the market in Marylebone. 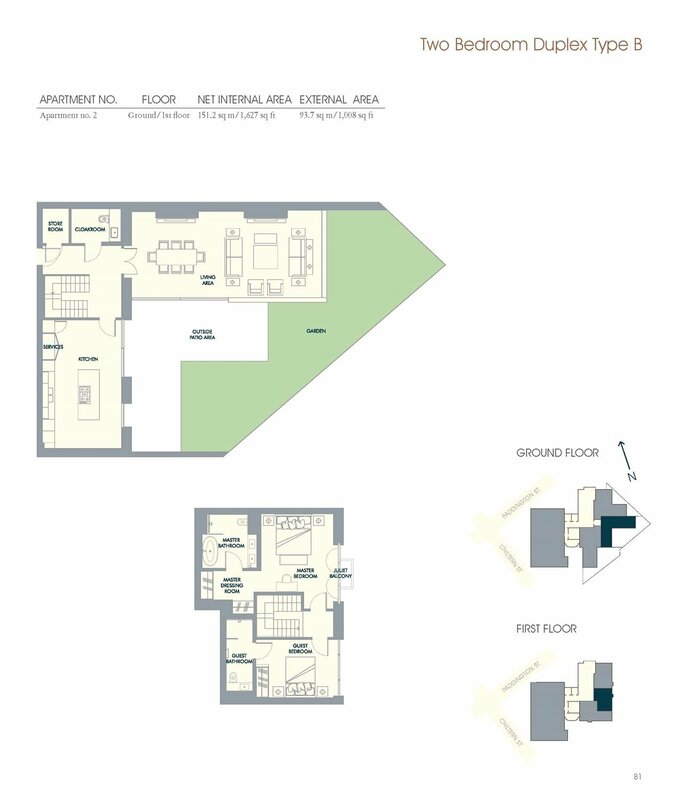 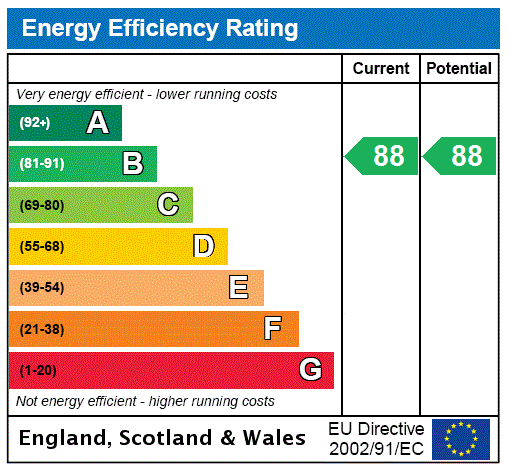 A secure underground parking space is available separately.